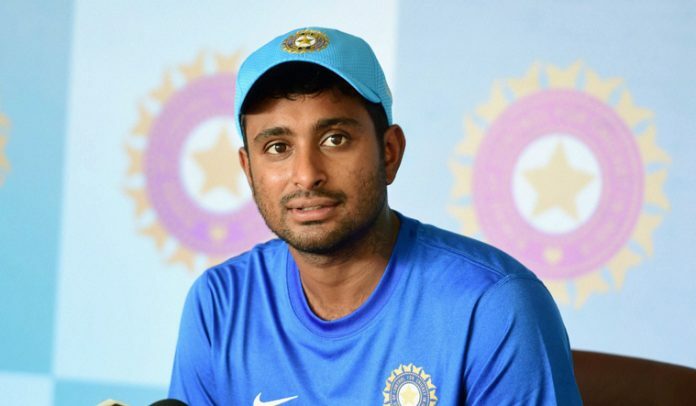 India’s Ambati Rayudu has been suspended from international bowling two weeks after being reported for a suspect action, the International Cricket Council said Monday. The part-time spinner’s action was flagged by match officials, who cited concerns over its legality, after the first one-day international against Australia in Sydney on January 12. The 33-year-old middle-order batsman stayed in the Indian XI in the second match and also played a role in the team’s first three ODI wins in New Zealand. “The player elected not to submit to a test of his bowling action within the stipulated period of 14 days of being reported for a suspect action and therefore he has been suspended with immediate effect,” cricket’s world governing body said in a statement. The sanction did not extend to domestic matches, the ICC added. Rayudu bowled just two overs of off-spin, giving away 13 runs, in the Sydney ODI. India lost the match but went on to clinch the three-match series 2-1. Rayudu hit an unbeaten 40 in Mount Maunganui on Monday as India took an unassailable 3-0 lead against New Zealand with two matches left to play.